Ford just made the RWD equivalent of the 2012 Honda Civic. 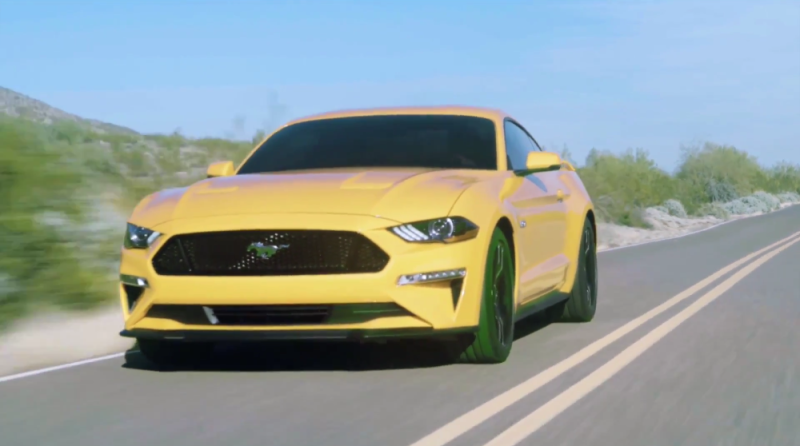 Nobody’s going to buy it, and it’s going to get an emergency re-styling for the 2019 model year, pushing off the next gen of Mustang for a couple more years. The hideously busy lower grille, the jowls, the turn signals supplied by Autozone, the weird bump in the headlights, and the out of character rear spoiler will all be gone sooner or later.